Nikki Crosby as Granny at the ISM semi-finals. 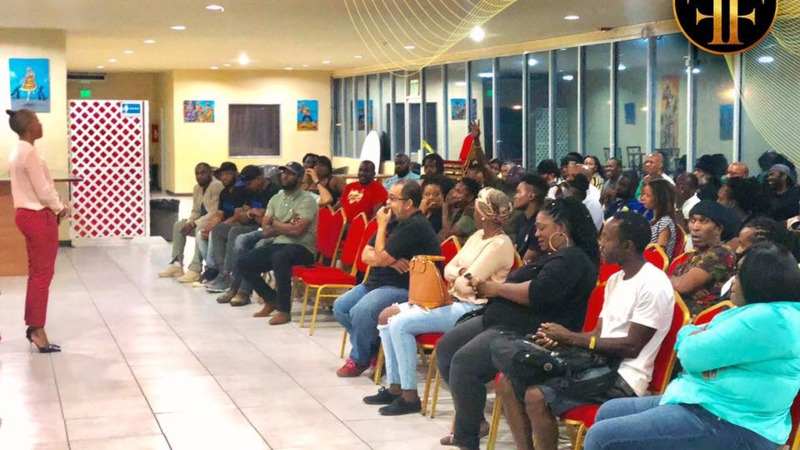 When Granny was announced as a finalist in the International Soca Monarch competition, Nikki Crosby wasn’t around to celebrate. 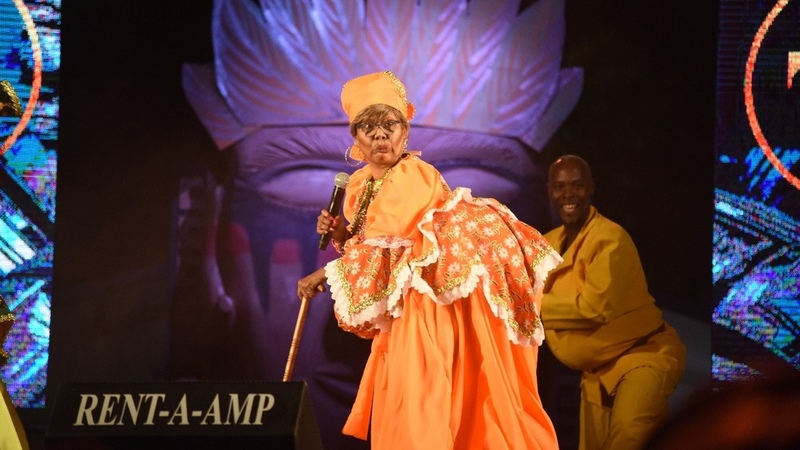 The entertainer, who performs in the soca arena as Granny, was at the Arima Health Facility being treated for extreme exhaustion. Crosby threw up and was in and out of consciousness immediately following her performance at the Arima Velodrome last night. She was taken to the Arima Health Facility where she was placed on drips for four hours. Speaking to Loop today from home where she is on bed rest, Crosby said she was diagnosed with exhaustion, low potassium and dehydration. Crosby said she was not feeling well on Sunday morning but had to attend Nikkiland which came off after initial sponsorship challenges before heading to the Velodrome. She said while performing her song ‘Wiggle It’, she felt ill and had to swallow back vomit. “I was feeling real weak, I just kept talking to myself and saying just get through this,” she recalled. 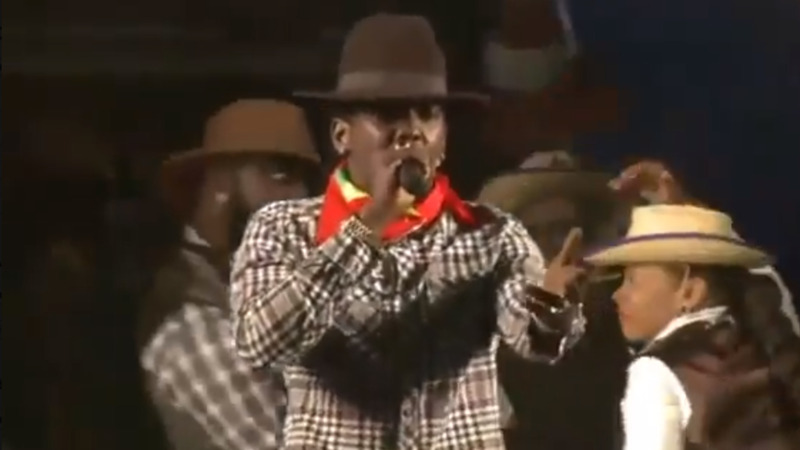 Stating that she was happy to make it to the finals, Crosby reminded that Granny placed third in the Power Soca Monarch in 2015 with ‘Go Granny’ placing after Machel Montano who won and Iwer George who placed second. “They take Granny for granted because she doesn’t have a big song but a lot of Soca Monarch is performance. You get 20 percent for artist performance, 20 percent for overall performance and 15 percent for crowd reaction. These are the things I try to get the most points for. Soca Monarch is about performance. You could have the best song but if you can’t perform you won’t get the points,” she said. Crosby, who dressed as a Dame Lorraine for her presentation, said the song is a fun song for children. 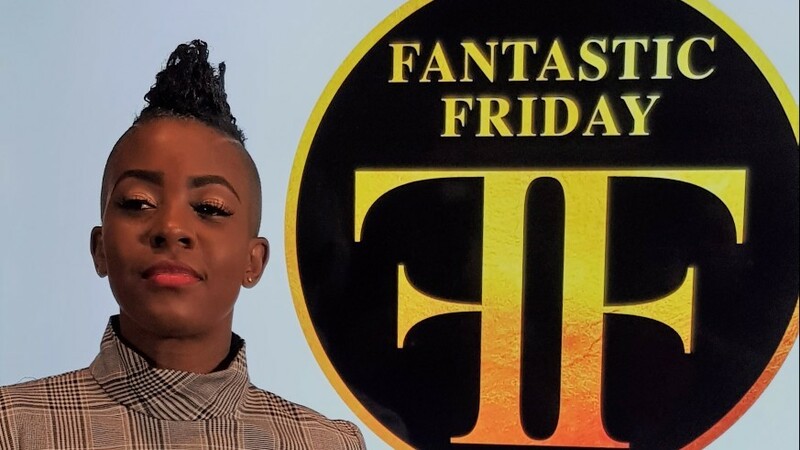 “I think that it is a good song, it has melody and rendition and it is catchy and easy,” she said, stating that Soca Monarch really pushes her as an entertainer to be as creative as she could be. Stating that she believes that Granny must not get in the finals because of ‘how it go look’ for the show, Crosby said Granny must earn her spot. “This time I worked hard and I earned my spot,” she said.